So you find yourself back at Aperture Labs, the setting of Portal 2 and its predecessor Portal. 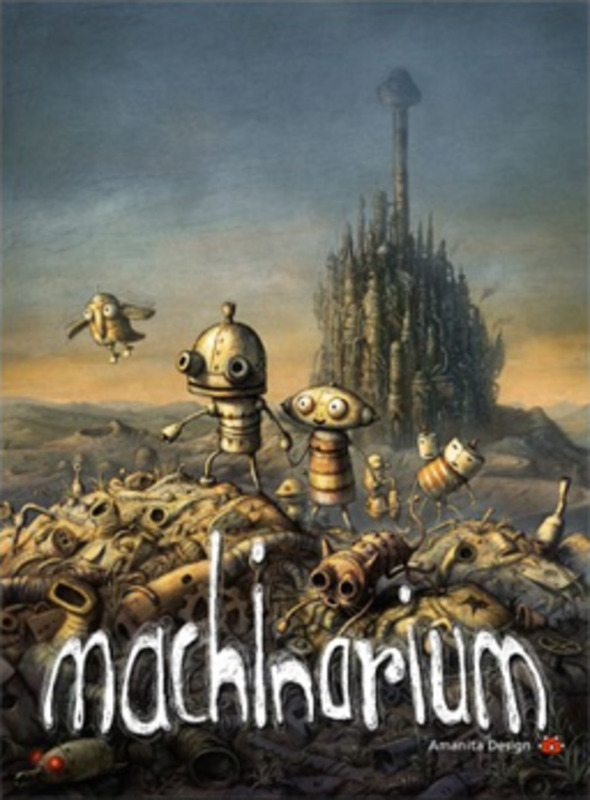 This game returns you back to the crazy experiences from the first installment of the series, adding new puzzles and new quirky AI systems to lead you along the way. Released April 18th, 2011, Portal 2 continues the complex puzzle series where you must use your quick wits and attention to spatial detail in order to progress through a now-defunct laboratory setting. 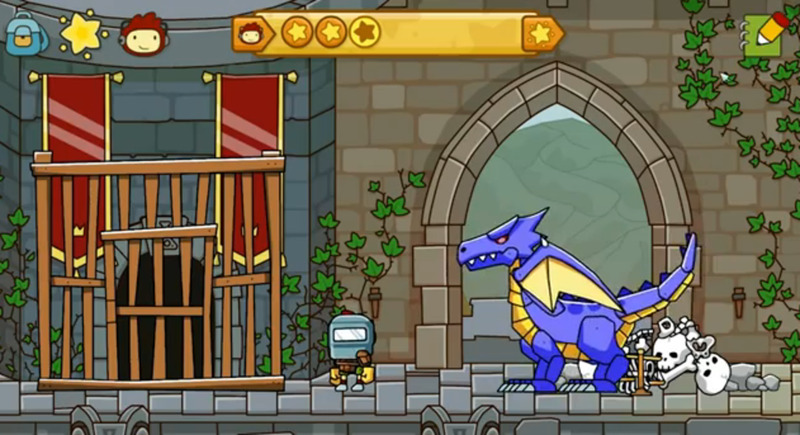 The game is available on the gaming service Steam for download and also on disc from your favorite game distributor. Portal 2 comes highly recommended for puzzle lovers and gamers alike. 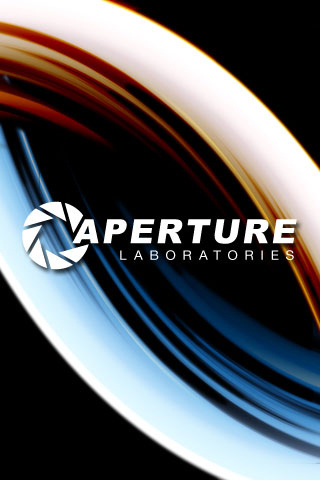 Taking place in Aperture Labs (the same setting as the first Portal game), the current status of the laboratory is that it is now overrun with plants and is cluttered with broken pieces left over from old experiments. However, this doesn't stop your favorite AI system GLaDOS from attempting to kill you again in its plot for revenge after you attempted to destroy it in the last game installment. Needless to say, GLaDOS is back and ready to bring you down into the depths of her complex experimentation chamber. 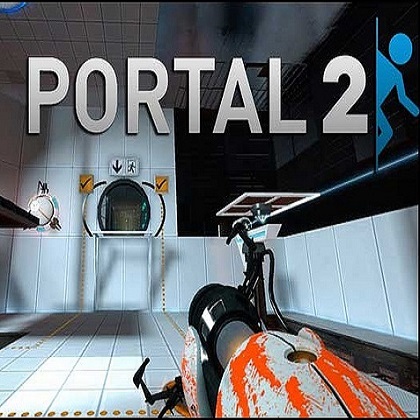 Portal 2 is a first-person puzzle game that involves resourcefulness and creativity as you move through numerous puzzles in the game. Much of the game is guided by GLaDOS (Genetic Lifeform and Disk Operating System) once again and a new flying AI buddy named Wheatley. 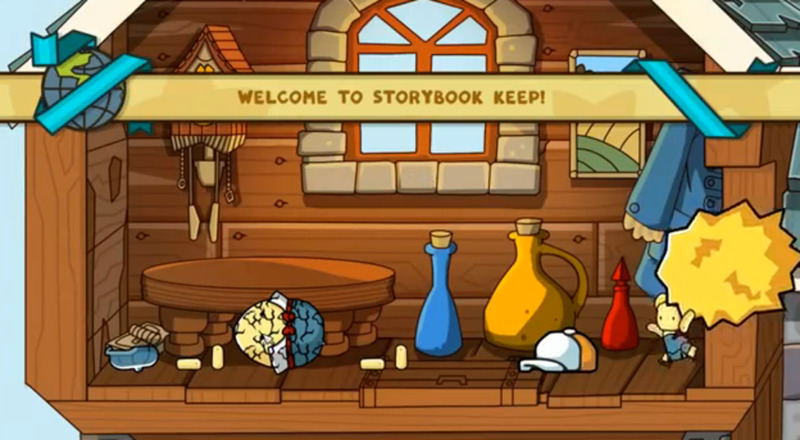 The object is to simply press on through the game and complete each room in order to leave the center and save yourself from an almost guaranteed doom at the hands of the meddling computer characters trapped inside the test center. 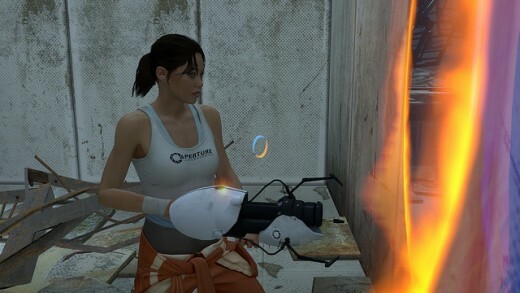 The experiments of Portal 2 take place in Aperture Laboratories, where you are tasked with various objectives that involve the use of an Aperture Science Handheld Portal Device, more simply called the portal gun. 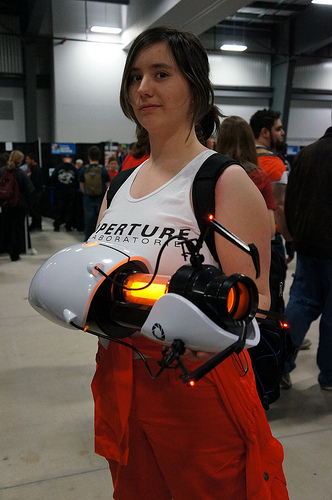 This portal gun has the capability to create a blue and orange portal on walls and floors, giving the player the ability to enter one portal and come out through the other portal. Each gate can be used in both directions, so navigating through the experiments aren't defined by entrance and exit portals. Momentum, item transportation, laser beams, and turrets all return in the new installment, but new features like laser redirection blocks and light bridges are introduced as well. These new features plus others give the game more substance to create even more complex and original puzzles to solve. We give Portal 2 a BIG thumbs up! Continuing on with the humor and quirkiness of the first edition of the game, Portal 2 does a fantastic job of creating characters out of the crazed AI you are forced to interact with. Taking a darker approach this time around leads GLaDOS and Wheatley to make your life as miserable as possible with personal hits at your character. Each interaction with the AI is funny and unexpected, often leaving the player laughing hysterically as they begin their next puzzle. The Co-op is also brilliantly done, requiring teamwork and communication to complete puzzles. Portal 2 comes highly recommended with a 9 out of 10 rating. I greatly enjoyed the dark and witty humor and appreciate the creative new puzzles introduced in this latest installment. 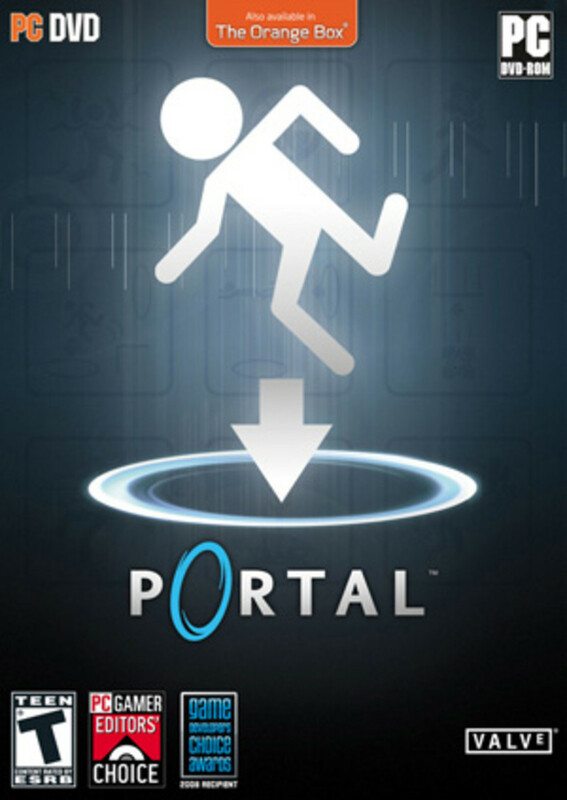 How Would You Rate Portal 2? 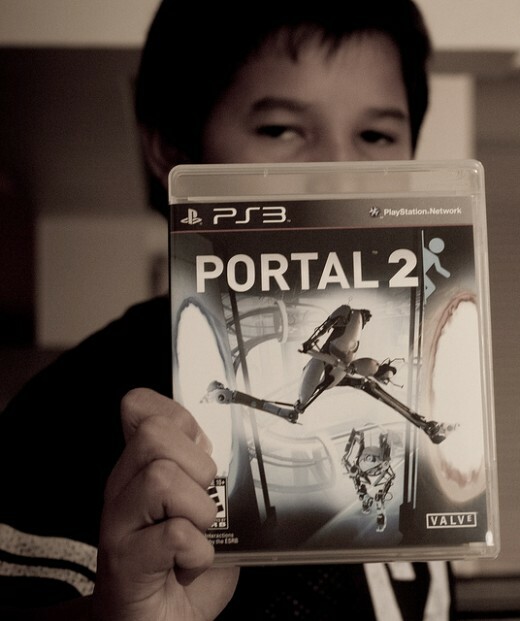 Have You Played the Original Portal? Which Game Did You Like Better? I would like to play the Portal games some more.